When you want to level up the intensity of your workout routine, T.U.T (or time under tension) is the way to go. Here is a brief explanation for those few who don’t know what T.U.T is all about. The time period in which your muscles are under tension is termed as the T.U.T. 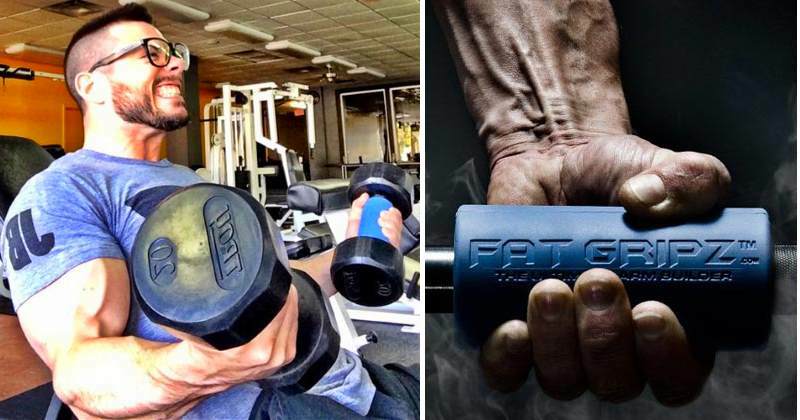 Taking an example of the bicep curl, the time it takes to fully curl and release your biceps is the time under tension. If you take, say, 10 seconds to accomplish the above task, your T.U.T is 10 seconds. 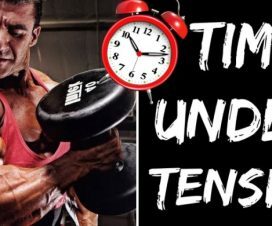 The basic idea behind working with time under tension is to change the way you are stimulating your muscles to accomplish some amount of work. As we all are familiar with the fact that our muscles grow when we introduce variety in our training and implementation of exercises. T.U.T allows you to do just that, as you change your tempo from very slow to normal, increasing the power that muscles generate. The starting point of such an exercise is determining what your T.U.T currently is. Do you lift weights fast or slow? People who are passionate about lifting weights, might already have determined their T.U.T, I believe. 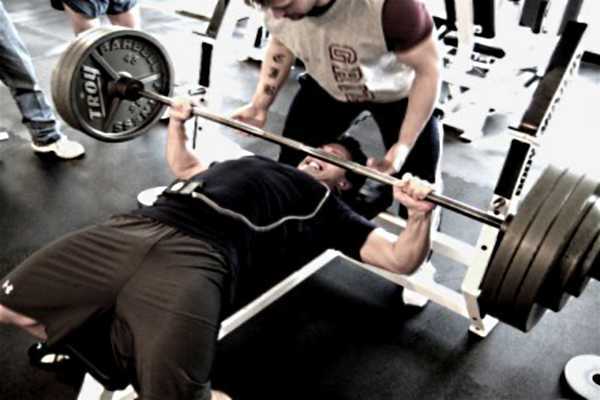 2) For hypertrophy, the time under tension should be about 40 to70 seconds. The full set is what these numbers are based on. 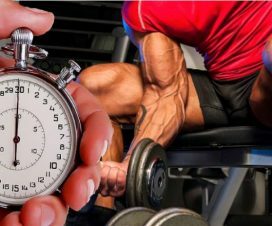 Because most of us aim for hypertrophy, our time under tension must be between 40 to 70 seconds. Just like any other toy you play with, T.U.T should be judiciously used and consistently executed in your program. Don’t expect changes in your body if there is no consistency in the training and you are prone to experimentation. At the same instance, you need to manipulate the numbers in order to help you better. Each person has his own requirement. For me it can be 50 second sets but you may require 70 second sets. Some of you might even need to push up to 80 seconds. You should experiment with T.U.T to find out what works for you exactly. Muscles do not grow by using numbers, they grow with hard work. As an example I’ll show you how T.U.T would work for me. The bench press is everybody’s favorite and therefore we will be using it as a model for our example. For a 50 second T.U.T, my work tempo must be ideally in the form of 1-3-1. I could even go for the 1-3-3-1 version for the 10 reps session but bear in mind that would go to the advanced user. By using this method, your speed at the bench press is understandably decreased but the T.U.T would go up to about 70 seconds and that’s for 10 reps. The same time under tension would be applied for every other exercise that same workout. One thing to pay attention to is the weights you lift. The time under tension will limit the weights you usually lift. If you want to perform the exercises with proper form you will need to drop the weights you lift. It seems challenging for the ego to lower the weigh on the bar, but the changes you’ll experience in terms of size in about 4-6 weeks are definitely worth it.